here. We're here to help. you need to work through them. It is the right place to start. 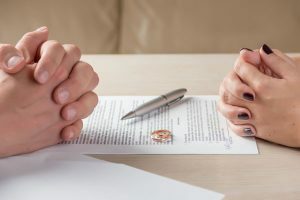 Divorce, Separation and Custody Issues are our specialty. Book a consultation to discuss your options. Real estate law can be complicated. CHD Specializes in Misssissauga real estate. Notarization of various documents done here in our office. Stop by for notary services. Creation and legal review of contracts and documents. Contact us for more information. Family and Real Estate Lawyers. We have been providing legal services to Mississauga, Brampton and the Greater Toronto Area for more than 8 years. Our team of experienced lawyers are here to help you get the best outcome. Chaitali has been operating a private practice in the City of Mississauga since February 2010. 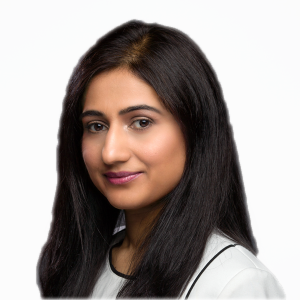 Chaitali’s practice primarily focuses in Family Law, she has completed trials for highly contested matters, conducted emergency motions for clients who are in need and frequently appears before Ontario Court of Justice and Superior Court of Justice. In addition to Family Law she practices Real Estate Law, which includes completing residential closing transactions, business take overs and commercial property transactions. and legal professionals with new blogs and posts that is added to the blog directory regularly. 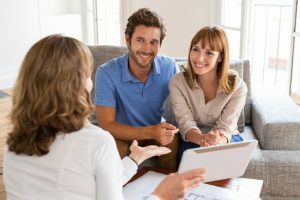 We are a law firm that focuses on Family Law and Real Estate Law, our team has a broad range of experience on myriad legal issues in these practice areas. Don’t hesitate to contact us to know what we can offer. 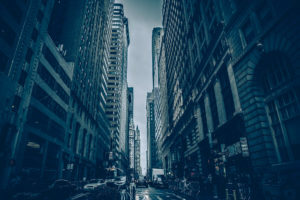 No solicitor-client relationship is created or formed by use of this site or by sending an inquiry, unless it is expressly and in writing confirmed by way of signing of a retainer agreement. Note: No solicitor-client relationship is created or formed by use of this site or by sending an inquiry.